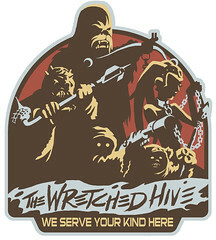 The Wretched Hive (TWH, The Hive) is a Rebel Legion costume detachment focused on alien and creature costuming and the skills related to making those costumes. While other detachments focus more on the in-universe occupations and/or political affiliations of their characters, The Hive is focused primarily on costumes involving special effects make-up, mask making, mechanics and animatronics, body painting, prosthetic appliances, and other related techniques and materials. As a result, The Hive covers all non-human, non-droid Rebel characters in any and every category, even if they are also covered by another costume detachment (various alien Jedi, for example). The aim of The Hive is to become the defacto on-line resource for alien costuming and related skills in much the same way that Chewie Costuming Resources and [url=https://groups.google.com/forum/#!forum/wookieebuilders]Wookiee Costuming Google Group[/url] have become the defacto on-line resource for Wookiee costuming. To that end, The Hive is currently building a website to be launched at TheWretchedHive.Org that will contain forums and extensive research, tutorials, and reference material. Those wishing to join the hive must be members of the Rebel Legion with a registered and approved alien costume. If your alien costume is not currently registered with the Rebel Legion, please add it by going to My Costumes and filling out the necessary forms. Once your alien costumes are approved, please reply to this topic indicating your interest in joining The Hive. You can count me in, man... I'd love to see this happen!!! Oooh me, count me in. I'd be happy to help out. I have two Twi'lek costumes in the RL... Aayla, and generic Twi'lek character (Tres'wai). I am most interested in joining and helping. I have a Female Tusken. I am interested in joining as a Tusken. From your sig...that's a nice Tusken you've got there!!! Good idea. I'm in if you like. My alien costume is a Rodian. Christina... that's some awesome work you've got goin', there!!! That is truly impressive, Christina. Be sure you take lots of pictures and plenty of notes so you can write a tutorial. 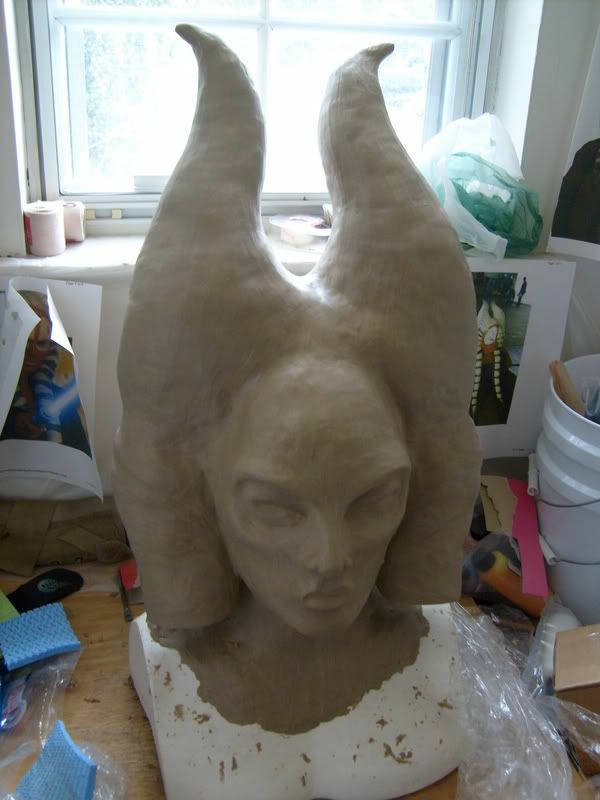 Chris- I've said it before, and I'll say it again: your Shaak Ti is looking AWESOME! I can't wait to see the finished product! BTW, I just realized that I can't remember if we've discussed this before or not... but make sure that your sculpt is a little oversized. The latex will shrink a bit as it cures, and you don't want to end up with a headpiece that is too small to wear! 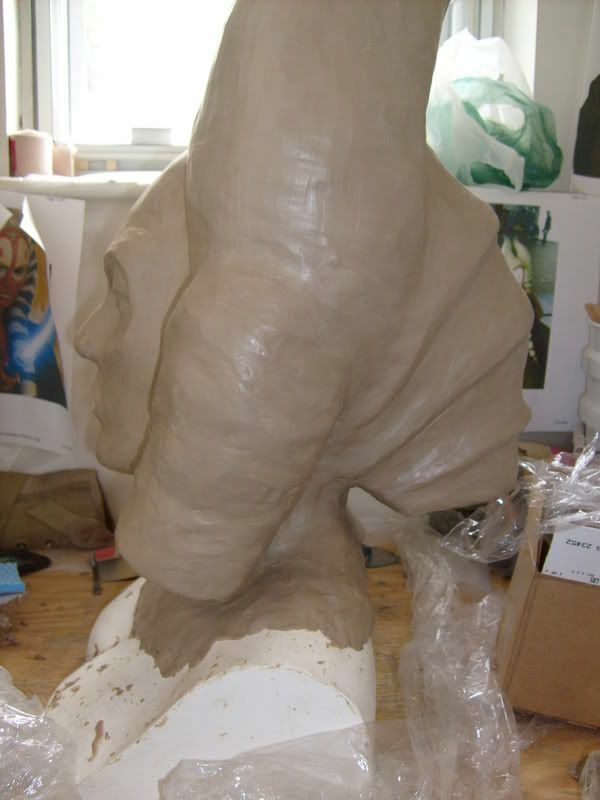 Mark- What I did was to sculpt lekku onto one of my head castings with plaster and oil clay. I sealed the sculpture, sprayed it with release, and then painted several layers of Dragon Skin thickened with Thi-Vex over the outer surface. Once the silicone had cured, I pulled it off the form quite easily by rolling it down. 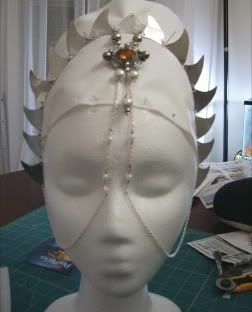 The final result was a hollow silcone headpiece... but like I said, it had issues! Perhaps a less stretchy silicone rubber would work. DragonSkin is super elastic (it was designed specifically for animatronics). Thankd for the compliments everyone. They are most appreciated. [quote]BTW, I just realized that I can't remember if we've discussed this before or not... but make sure that your sculpt is a little oversized. The latex will shrink a bit as it cures, and you don't want to end up with a headpiece that is too small to wear! Hey Pam how are you doing? I dont think we did discuss it the shrinkage thing. But the monster makers booklet did have that in it and there and some of the tutorials I read said that too. I think I do have it oversized a little, but it doesnt really say how much the latex will strink only thing Ive found is about a 1/4". Believe me there is nothing I want more than to have this come out right. Ive had enogh of not up to par Shaak Ti's. I knew always knew there had to be a better way to do her head. If there are other Shaak Tis out there reading this, believe me I say this with absolutely no disrespect to anyone. Its ment to help improve everyong that absolutely loves Shaak Ti. When you do something like this your in the public, and other costumers. They see everything! Its really scarry too, because they cant help it. Its in thier DNA! 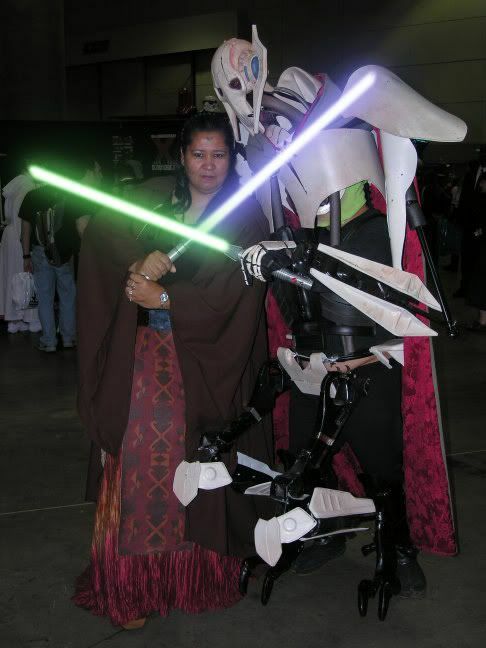 The one Shaak at C4 wasnt too bad, however the one at Disney Weekends was AWSOME! The only thing wrong was her fabric choices and other details of her costume. But the head was great. However the one at C4 looked like her head was too big for her body. The top mantrals were angeled too far back. It kind of looked like she would fall over back words. It looked to weigh a ton as well. The sides over the ear were way too big which made it look bulky. Of course she may have used the comic book references instead of the movie ones which would have been correct, not sure what she used. Her costume colors did quite match the refference pics of the movies. Other than that she did a pretty good job much better that what I have seen thus far. One thing that Ive also notied is that no one but me uses a farthingale (Wedding dress underskirt) This gives you the siluette of Shaak Ti. If you dont have the under dress you are going to look straight up and down due to the bulk of her skirting. One word of advise do your research, get every detail in your head. Print every angle of the character you can get your hands on. Hang them up in your work area. Shaak Ti is a very, very difficult character to make. 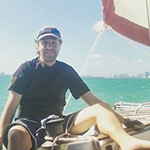 You must have much experience in many aspects of crafting and costuming to do it. 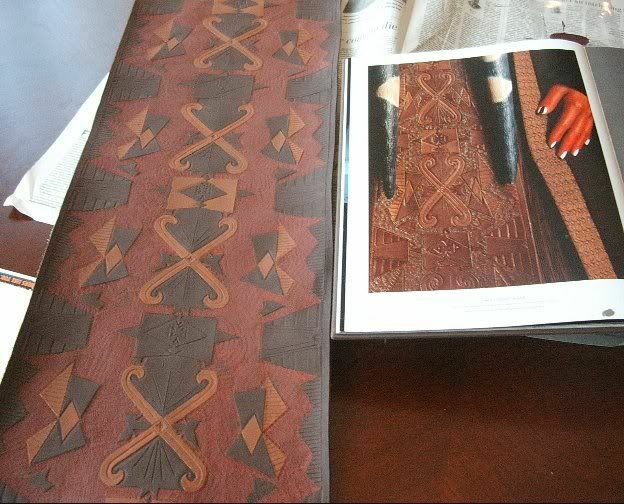 (historical costuming, jewelry macking, sculpting, lether working. If you dont, then do what I did, find someone to help. Like Pam. I contacted her as soon as I even got the thought in my crazy head to try this. The other thing, STAY AWAY FROM PAPER MACHEA'!!!! When Im done I will be posting a detailed tutorial on every single step for everyone that love Shaak as much as me. Is it ok to post the tutorial here or to start another thread here? I can post some of what I have already done.